Royal Caribbean Cruises Ltd. has announced that it has entered into an agreement with Meyer Werft in Germany to order a fifth Quantum-class ship for delivery in autumn 2020. 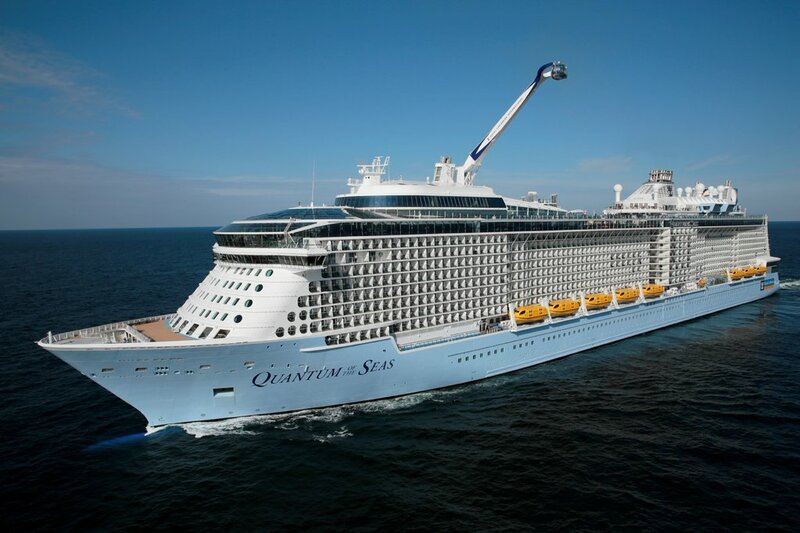 In November 2014 Quantum of the Seas sailed on her maiden voyage. This ground-breaking ship included many new stand-out features including high-speed wireless Internet access, the Bionic Bar by Makr Shakr, the North Star viewing capsule, dodgems at sea, Ripcord by iFly indoor skydiving and virtual balconies. It also pioneered the ill-fated Dynamic Dining concept. The ship currently operates out of Shanghai, China. Anthem of the Seas followed and was home-ported in Southampton for her maiden season, replacing Independence of the Seas for one season. She will now sail from Bayonne, New Jersey, on Bahamas and Caribbean itineraries. Ovation of the Seas will be the third Quantum class ship and will briefly sail from Southampton before heading down China and Australia. Due to launch in April 2016 she will leave the shipyard just a month before Oasis-class Harmony of the Seas does. The fourth Quantum-class ship is due to be launched in spring 2019 and the fifth will be launched in autumn 2020. Details of their names, home-port and itineraries have not yet been released.